With over 30 years of experience in the industry, David's knowledge is second to none. 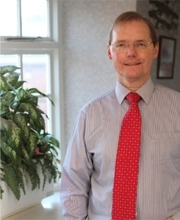 David specialises in Wealth Management, Pensions and Investments for both private and corporate clients. 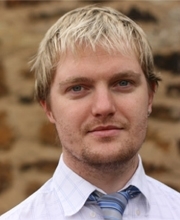 David is married with five children, one of whom, Andy, works within the Practice. Andy joined the practice in 2001 in an administrative role. After qualifying as a mortgage adviser in 2005, Andy achieved full adviser status in 2008, now advising in pensions and investments as well as mortgages and insurance. Tracey lives in North Crawley, Nr Milton Keynes, Buckinghamshire. She is married to Darren and has two children, William and Charlotte. 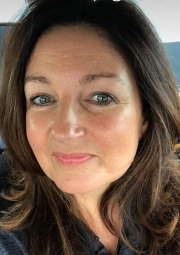 Tracey's previous experience in financial services was as a Mortgage Manager with Northern Rock. She joined the Practice in March 2008 as a Financial Adviser and specialises in Mortgages and Protection.